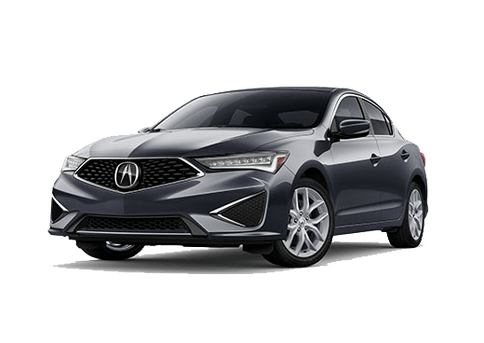 Drivers looking for an upscale driving experience will find what they’re looking for from the stylish and luxurious 2019 Acura ILX when equipped with its Premium Package. 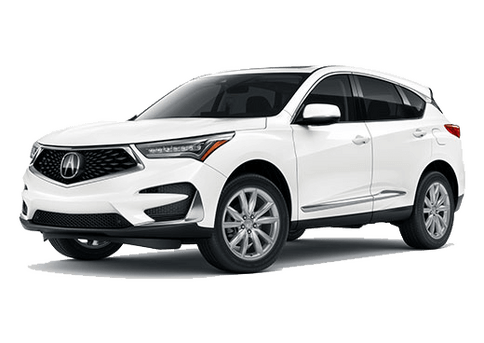 Find it here at Radley Acura. 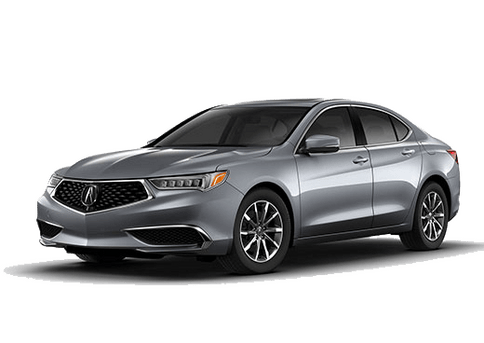 The premium elements of the Acura ILX with Premium Package are on full display inside the cabin, which features a driver-oriented cockpit with easy access to controls and features such as an automatic-dimming rearview window. Comfort is also a top priority in this model, evidenced by its Sport Seats with Perforated Milano Premium Leather trimming and contrast stitching. 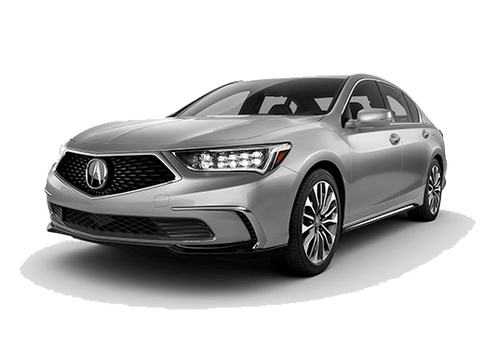 If you’re interested in learning more about and getting behind the wheel of this impressive new sedan, you’ll be happy to know that you can find it here at Radley Acura! 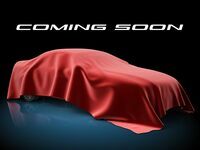 We’ll be happy to work with you to set up a test drive in one of our available models. 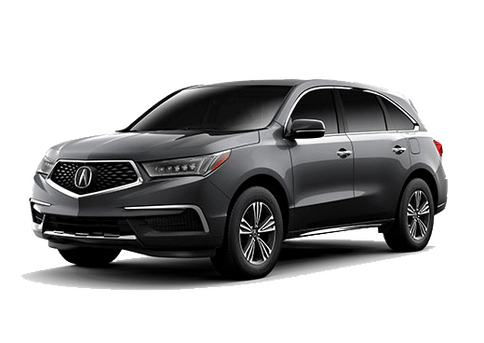 Radley Acura is located in Falls Church, VA and proud to cater to the surrounding area. We currently serve customers in Washington D.C., Alexandria, Arlington, Fairfax, Springfield, Mclean, and Falls Church. To schedule a test drive in one of our available models, simply give us a call or click the button below to fill out an online contact form and one of our helpful representatives will be happy to work with you to set up a test drive appointment at your next convenience. We look forward to working with you!